What is the CUTERA® Pearl Resurfacing Laser Treatment? The CUTERA® Pearl Resurfacing Laser Treatment is the first FDA approved laser using a special 2790mn wavelength to slowly remove the surface of your skin layer by layer. Due to its advanced precision, the CUTERA® Pearl Resurfacing Laser is able to remove only your old skin tissue, allowing new, healthier, blemish-free skin to quickly form. 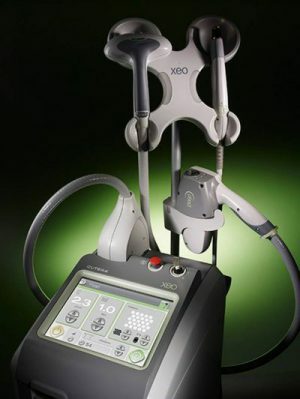 The result is the quick reduction of blemishes such as acne scars and age spots without the need for any downtime. 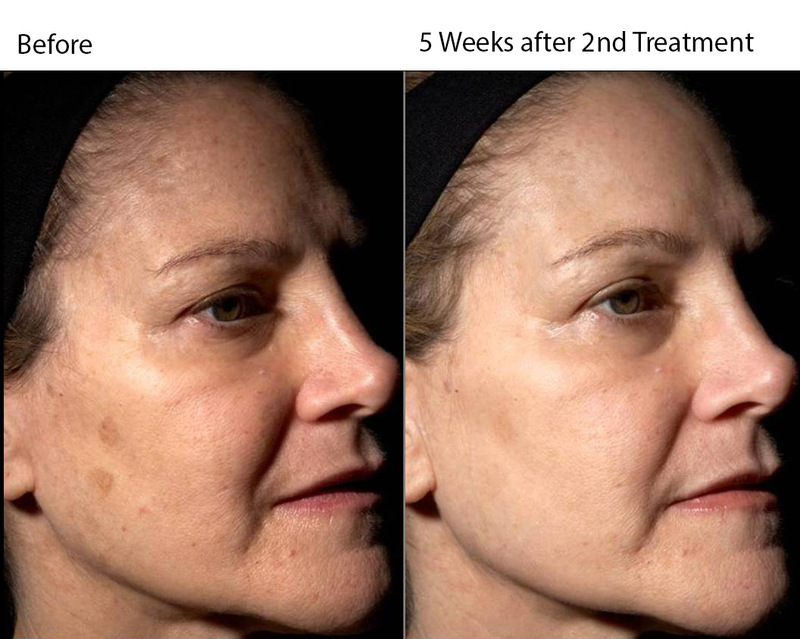 How Does CUTERA® Pearl Resurfacing Laser Treatment Work? The CUTERA® Pearl Resurfacing Laser uses pulses of light to remove and replace the entire top layer of your skin with new healthy skin and simultaneously sends heat to the deeper layers of your skin to stimulate new collagen growth that fills in lines and wrinkles. 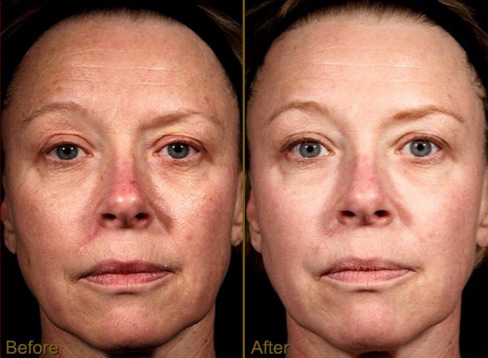 The combination of newly formed skin with a decrease in wrinkles provides you with completely new, resurfaced skin that is healthier and more youthful-looking. Q: How long does a CUTERA® Pearl Resurfacing Laser Treatment take? A: It can take up to one hour to treat an entire face using the CUTERA® Pearl Resurfacing Laser. Smaller areas will just require 30-45 minutes. Q: How many CUTERA® Pearl Resurfacing Laser treatments will it take for me to see results? A: For many patients, just one CUTERA® Pearl Resurfacing Laser treatment results in a noticeable difference in skin texture. Q: How does a CUTERA® Pearl Resurfacing Laser treatment feel? A: The CUTERA® Pearl Resurfacing Laser treatment feels like a series of quick pinches. Rated on a pain scale of 1-10, many patients rate the procedure as a two or three.